Dr. Gabriela Bronson-Castain provides counseling and therapy for children, adolescents, and adults at Summit Center Walnut Creek. Previously, Dr. Bronson-Castain worked as the Clinical Director of the Behavioral Response Team at UCSF Benioff Children’s Hospital Oakland. She spent 10 years working in pediatric psychology helping patients and their families cope with complex medical and behavioral health disorders through assessment, bedside therapy, and parent education. Dr. Bronson-Castain continues to maintain her medical staff privileges at Children’s Hospital, and works collaboratively with community pediatricians throughout the Bay Area. She has trained clinicians throughout the Bay Area on pediatric suicide assessment and interventions, and supports the curriculum of the American Association of Suicidology. Dr. Bronson-Castain currently provides clinical supervision in Summit Center’s post-doctoral training program. Dr. Bronson-Castain believes a ‘shared wisdom’ can be cultivated through family intervention and support, and that by tapping into the strengths and gifts of children and their families, full potential can be discovered and celebrated. Dr. Bronson-Castain has been trained in Dialectic Behavioral Therapy (DBT) to help stabilize intense emotional dysregulation; and practices Acceptance and Commitment Therapy (ACT) to help youth and their families live a flexible, meaningful, and joyful life. 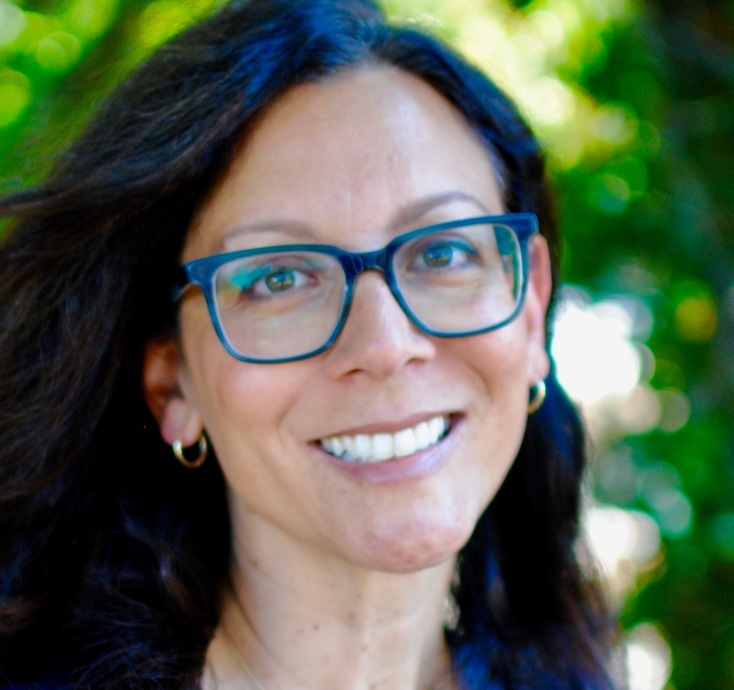 Dr. Bronson-Castain has private practice offices in Walnut Creek and Rockridge, and is an adjunct faculty at several of the graduate psychology programs in the area.